For those who understand the thrill of the hunt, 5 Star Outfitters is a dream come true. 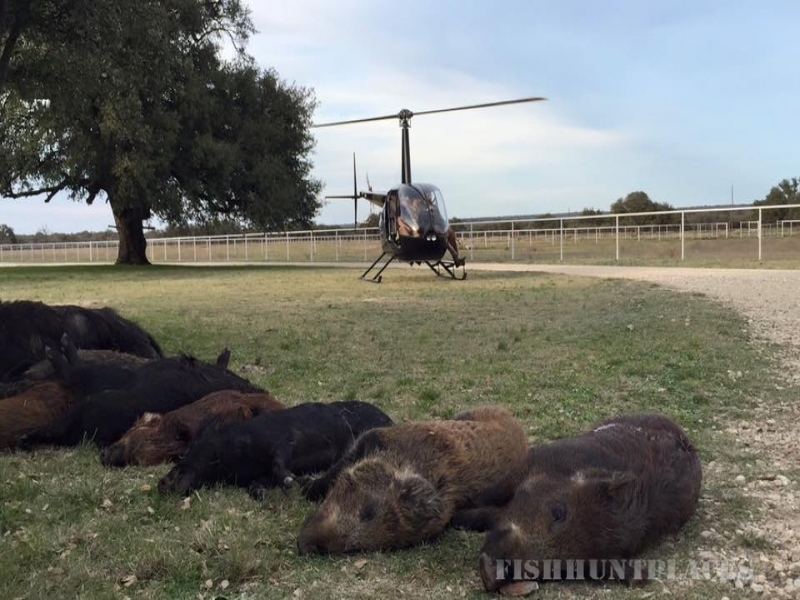 A stay in ourSouth Texas hunting lodge is an experience you will never forget. 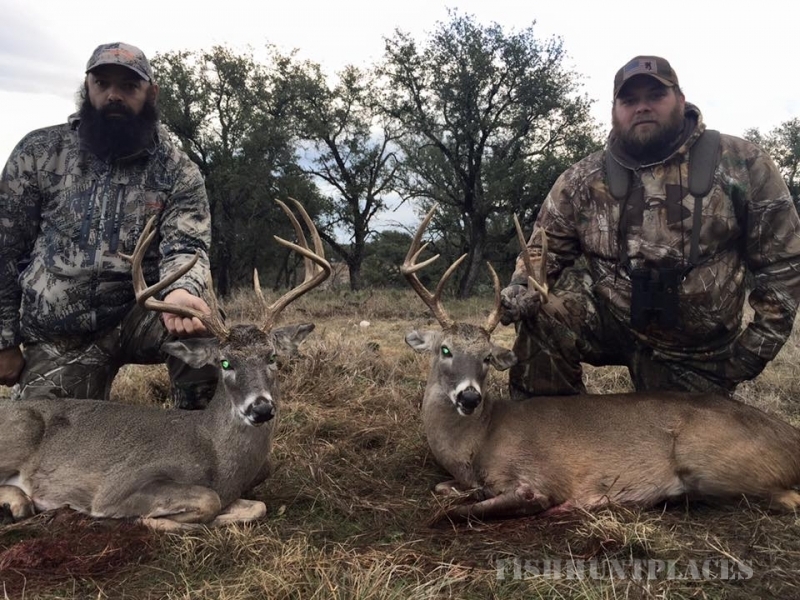 South Texas Whitetail deer hunts are the ideal experience for anyone looking for the hunt of a lifetime. available both for individuals and for large groups so everyone is welcome. 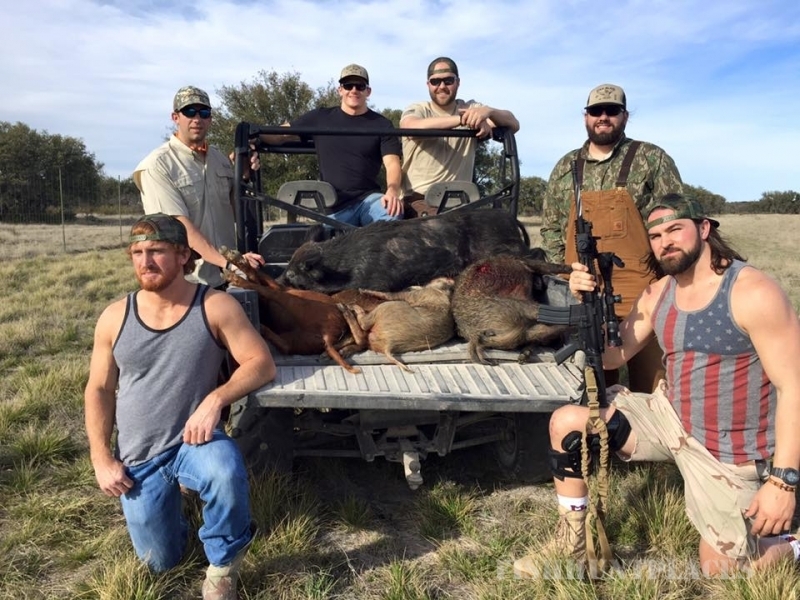 From South Texas corporate hunting to individual hunting, our hunts are designed to give you the time of your life. Our hunting guides are experienced. 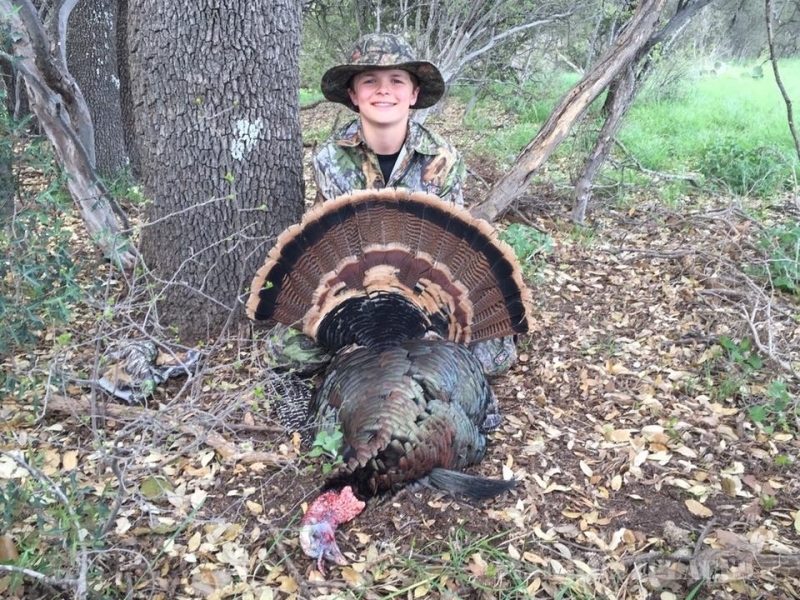 Our vast experience in South Texas deer hunts, South Texas turkey hunts, and South Texas exotic huntinggives us the ability to provide you with the best hunting experience possible. We have all the knowledge necessary to guide you through a professional hunt. More than that, we have the passion for hunting that raises this knowledge and experience from just hunting into an art form. We make sure that you have the ultimate hunting experience in many ways. We keep our groups manageable in size because we believe each client deserves personal attention. We seek to give each client the ability to understand, enjoy, and feel the full excitement of the hunt. Whether you hunt for a whole week or just for the weekend, we strive to make sure that every hunter has the authentic 5 Star Outfitters experience. 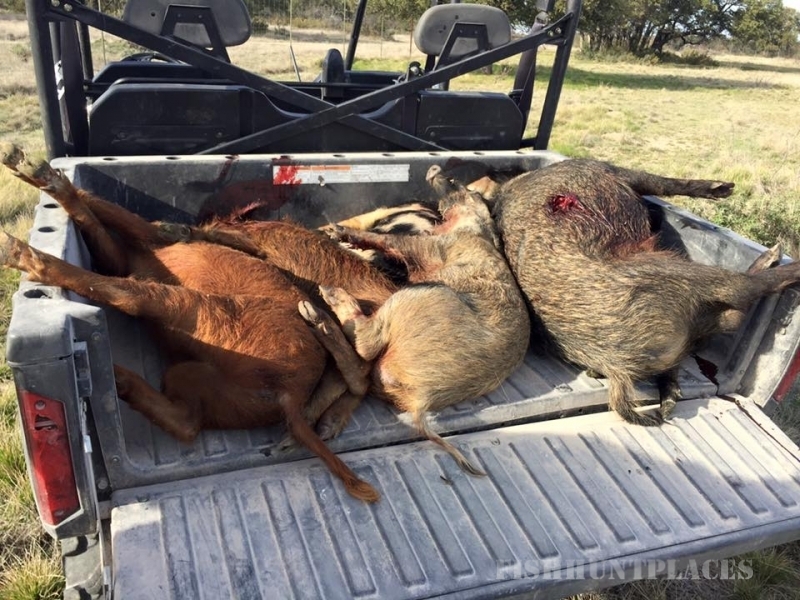 Our South Texas hunting ranches were made for comfort. Our hunting lodges are all more than 4,000 square feet and give you everything you need. They are equipped with all the amenities so that your stay is completely comfortable whether you come with a large group or if you come by yourself. 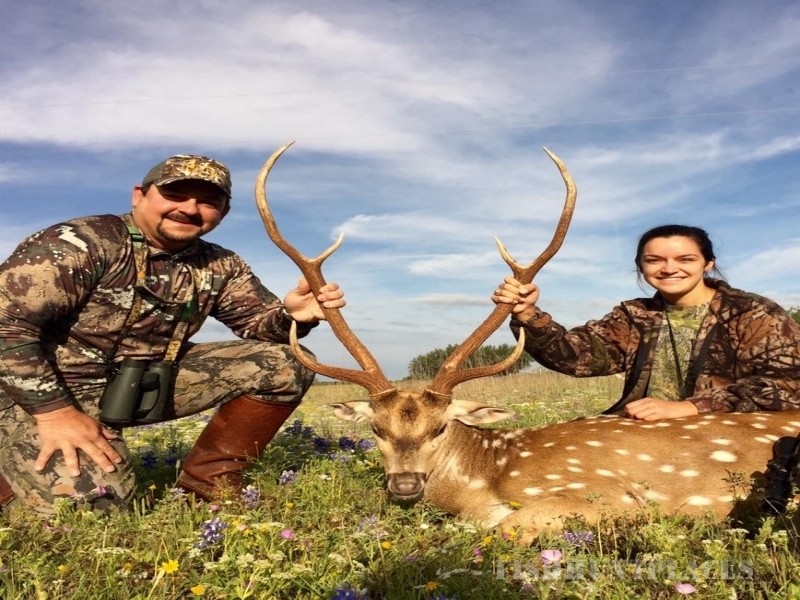 When it comes to South Texas Axis deer hunting, we have the lodges that allow you to rest in complete luxury before the hunt begins again each day. 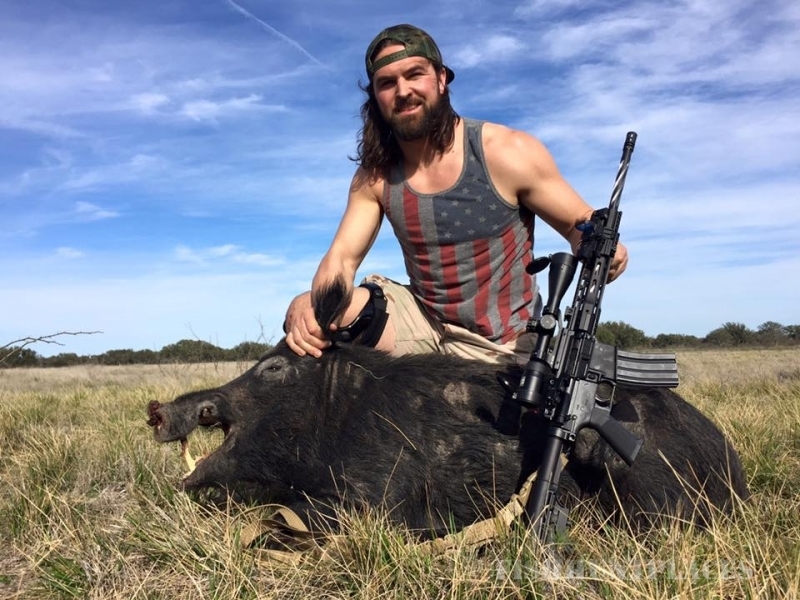 5 Star Outfitters provides the ultimate hunting experience. You may be looking to hunt whitetail deer or exotic animals. Either way, our animals are superior and so is our service. 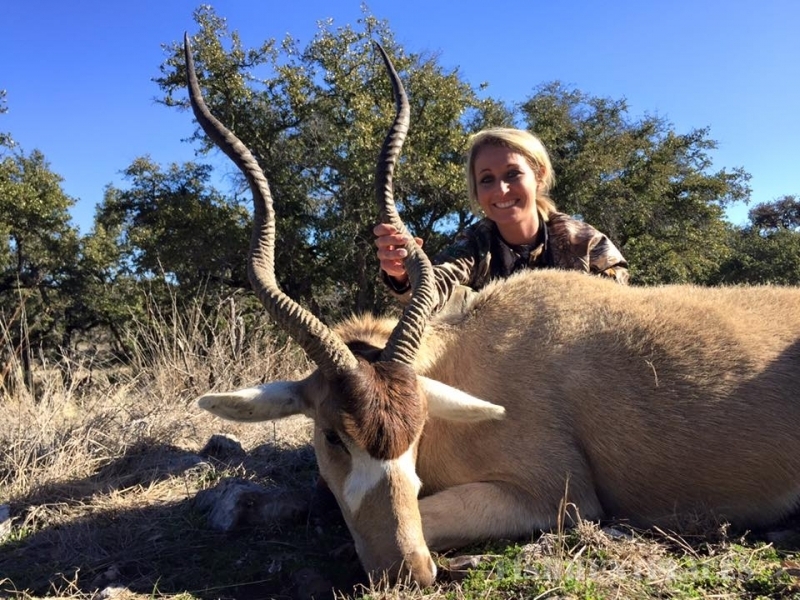 We make sure that your lodging is as high quality as the personalized attention you receive so that this hunt will be an experience that you will never forget.